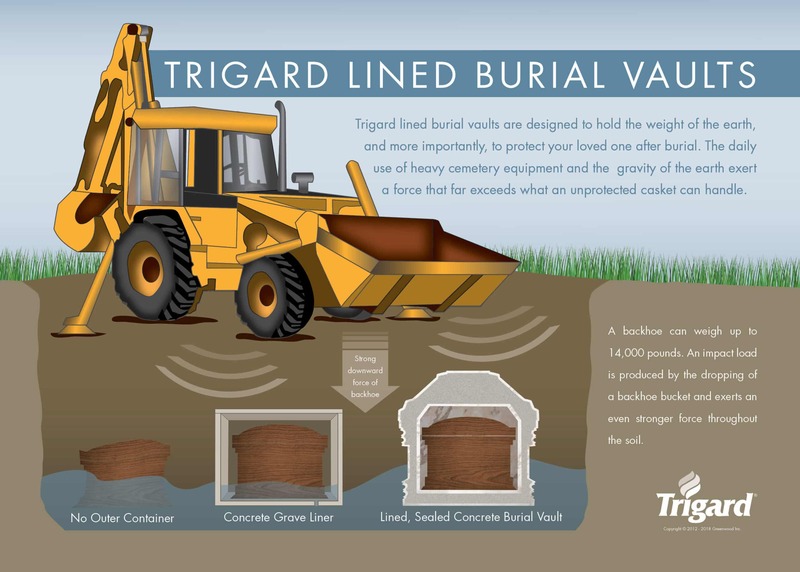 Trigard’s burial vaults and cremation urn vaults are designed to be the strongest vaults available. 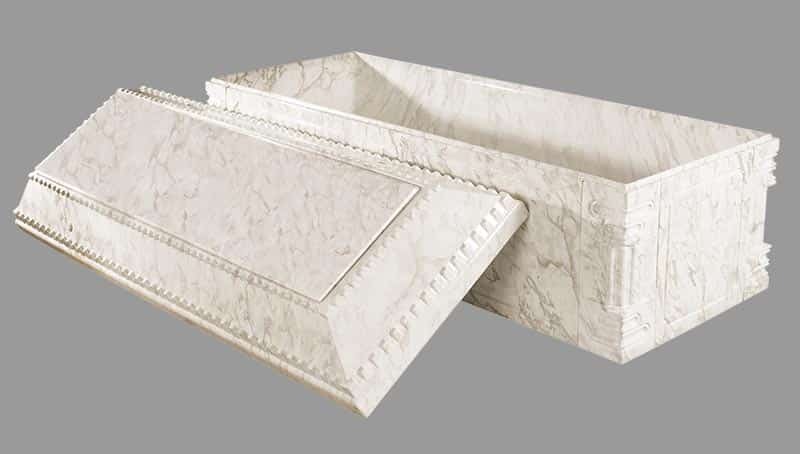 However, calculations alone don’t give an accurate picture of how well vault will protect a casket. That’s why Trigard continually conducts tests to gather real data to ensure that our vaults meet – and exceed – the highest quality standards. 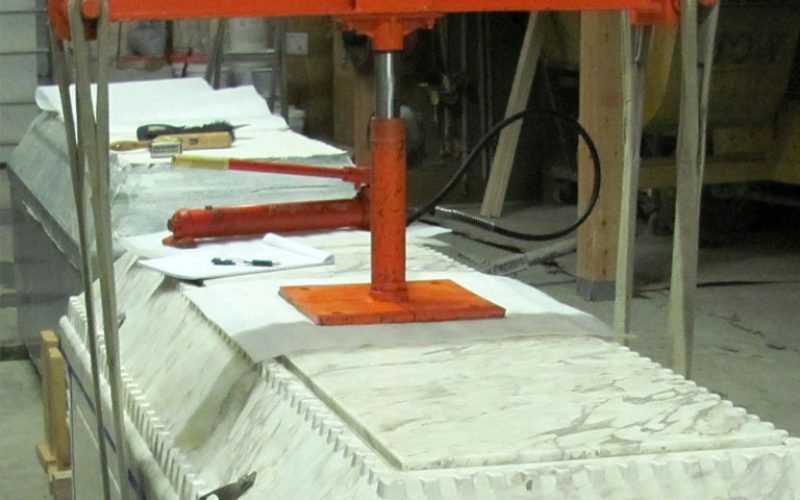 To create a strong vault that could withstand a static load of 5,000 pounds per square foot, applied to the top surface. We sent a Trigard Aegean burial vault to the WJE laboratory in Northbrook, IL for strength testing.